Edan Sound, Sound Therapy by Soesen Edan. Soesen Edan is a certified Sound Therapist with The British Academy of Sound Therapy and a member of The Therapeutic Sound Association (TSA). Sound Healing and Sound Therapy are among the oldest forms of healing used by every continent, every religion and all cultures. Sound healing is the therapeutic application of sound frequencies to the body and mind of a person with the intention of bringing them into a state of harmony, balance and health. 1-2-1 Sound Therapy sessions for individuals that would like to work on a specific issue, either physical, mental, emotional or spiritual. Group Sound Healing sessions. Deep relaxation sessions. A chance to unwind and forget the world for a while and be bathed in beautiful soothing sounds. Thank you so much for the sound bath session. I really haven't experienced anything like that, the power of sound is amazing and so are you! My husband and I came to see you for a group session at the Buddhist centre and really enjoyed it but decided we wanted to have a more personal experience, so we arranged to come to your home for our own session. Well, my goodness... I didn't know that sound could heal so well! Within a few days all my pain had gone completely and I felt just like my old self again. Both my husband and I loved the session! Everything about the time we spent with you was mesmerising and felt so healing. I was so surprised at how much better my body felt after; I felt a huge weight lifted and all the pain gone. Being a music therapist I do appreciate how healing sound can be but being on the receiving end is a very different experience. Biggest thank you Soesen, you are truly magical. Incredible, relaxing and very very welcoming! “I was very cynical about sound therapy but found it to be a tangible and beautiful experience." "Thanks for the most amazing experience today. I am eager for more... it made me feel intensely relaxed yet with heightened sense. An immensely refreshing experience; the base of my spine has unfurled and I feel taller. For three hours after the session I was more energised than I have been in the last twenty years!" 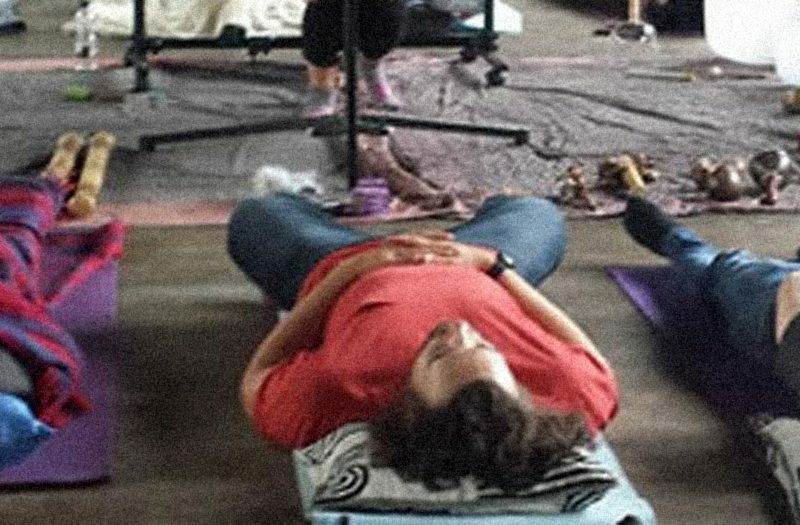 Having experienced first hand Soesen's incredible sound healing I could not recommend her enough. We worked together on finding any imbalances, whether emotional or physical, and she went on to prescribe me specific sounds to help resolve these issues. After our sessions, I felt more grounded, less emotional and able to tackle life's challenges with a clear mindset. Thank you Soesen! "I have Tinnitus and I feel my ringing has reduced! At one point I felt I heard complete silence. Amazing, thank you." 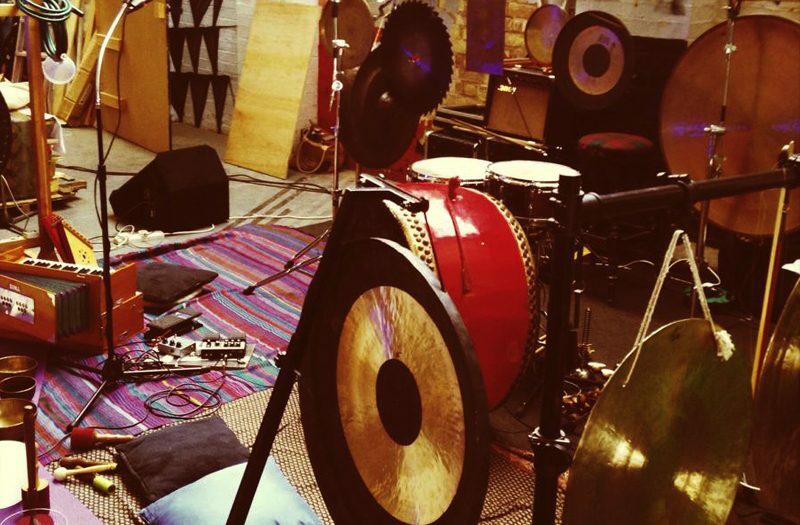 "I felt very comfortable and at ease throughout the sound bath. I felt like I melted into the floor and the sound around me was also holding me safely in the space. I felt comfortable being me with the sound in a space with other people. Soesen has a lovely welcoming manner, very open and friendly yet professional." "A huge thank you for this refreshing experience. I loved the depth of sleep I experienced and it also took away a lot of the negativity that I harbour. This was a very warm, safe and friendly experience."